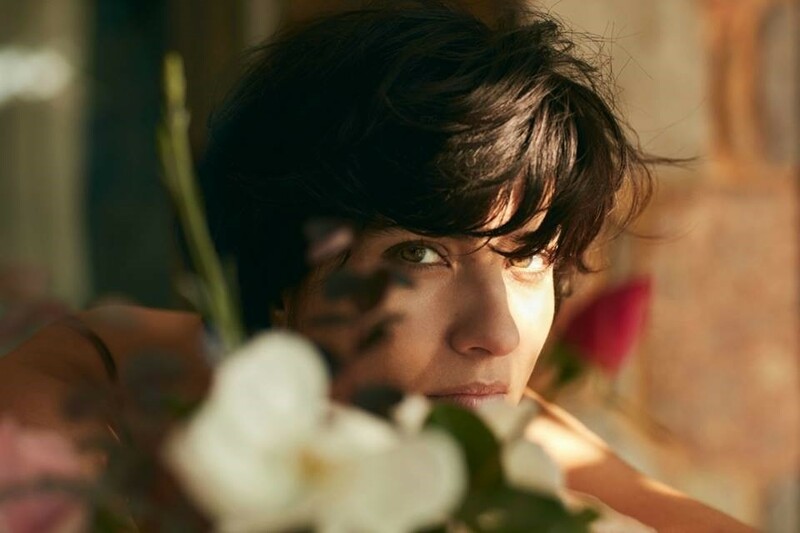 Home » Celebs » Tuba Buyukustun: I Love Being Surprised! 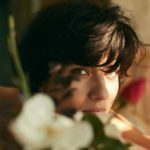 Tuba Buyukustun: I Love Being Surprised! 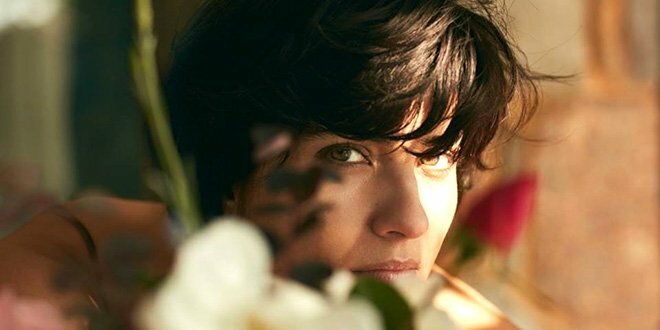 Tuba Buyukustun from Brave and Beautiful (Cesur ve Guzel) will be on the December volume of the Vogue Turkey. There are some pictures from the photo shooting of this magazine. “My twins Maya and Toprak do not look like each other physically and in character. They even do not resemble each other as sisters.